International Machine Tool show was held for 6 days from 4/17 to 4/22 At New China International Exhibition Center in Beijing, China. CIMT 2017 is the world's 4 largest machine tool exhibition with EMO (Europe), JIMTOF (Japan) and IMTS (美). Since 1989, the exhibition has been held every 2 years and it is the 15TH exhibition this year. 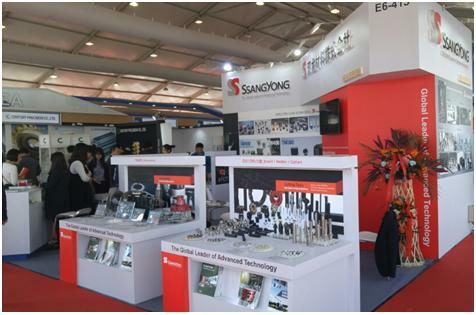 In this exhibition, 1,639 companies from 27 countries around the world have participated for to promote their business in the field of machinery/tools and to attract customers. 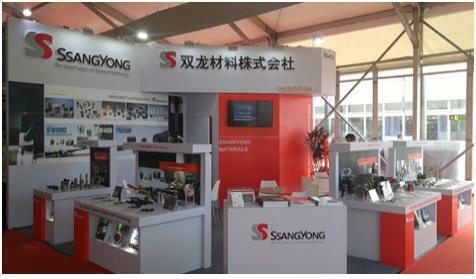 Our company had exhibited ceramic, whisker, cermet, PCD, PCBN, Insert, carbide boring bars, holders and cutters at 4 booth scale.